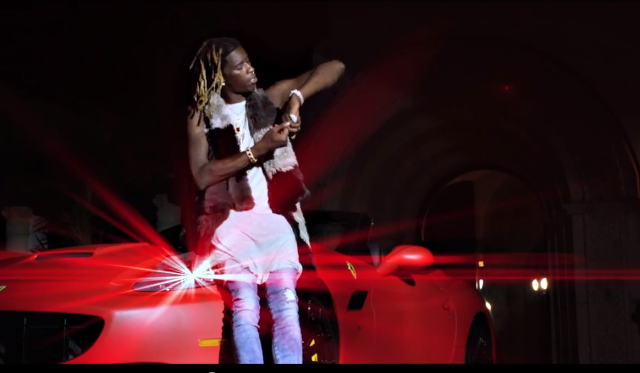 Rich Gang has released the official video for their “Lifestyle” track featuring Atlanta rappers Young Thug and Rich Homie Quan. The video comes with plenty of cameos from the Rich Gang boss Birdman to Cash Money alumni like Juvenile. Check it out below.